It being early autumn, it is time to venture forth into my small and compact garden to tidy up the falling foliage and inspect the slightly overgrown rows of geraniums, recalcitrant roses (they still haven’t bloomed) and my palm tree (slightly stunted). I must confess I had big plans for the garden this year, none of which have really materialised but since our visit last week to a local garden centre where the kids enjoyed planting poppy seeds and crocuses, I’ve been bitten by the bug again. Thankfully, a lot of sweeping and filling of garden refuse bags, plus some general ‘prettification’ will see us through the coming cold months. There is nothing more fun than adding a lovely ornament or two – particularly when you have children. 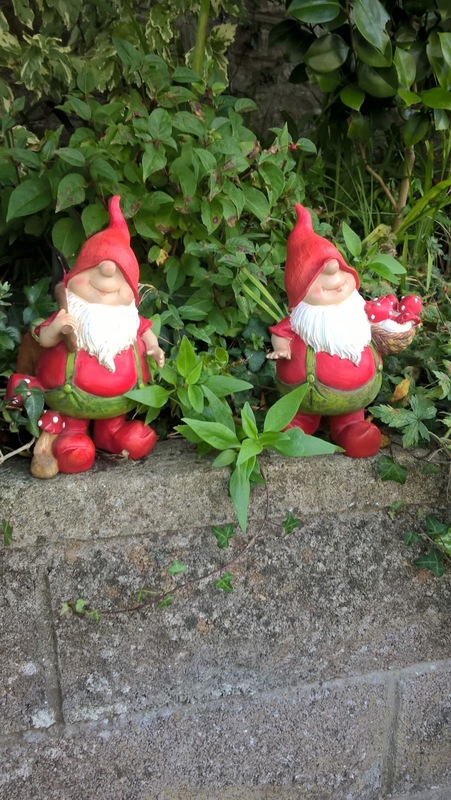 Our solar powered fairies have now folded their wings for winter sadly, but I have already mentioned the words “outdoor Christmas lights” to the Husband. The good thing about the Rugby World Cup is that the Husband will agree to practically anything whilst watching just to keep me quiet. 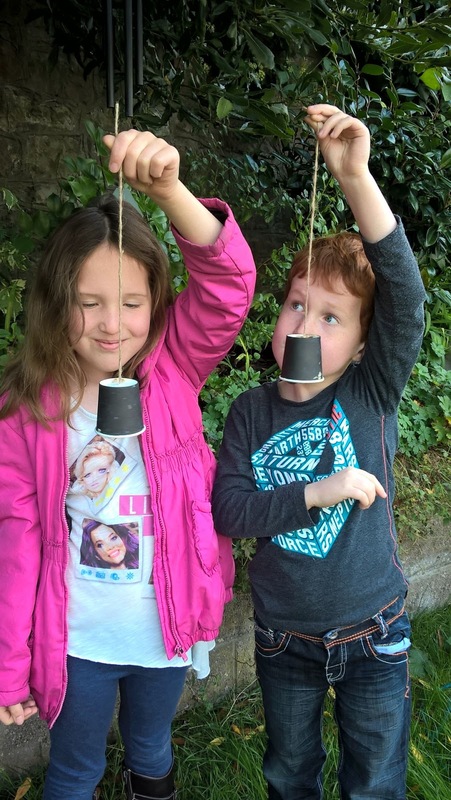 Whilst the garden is preparing for its winter rest, we are mindful that the birds will need feeding and last week the kids learned how to make fat balls for the birds. which you mix together and push into a paper cup. The birds will swoop and eat from underneath. Make sure, of course, that you hang well out of the way of any neighbourhood cats! 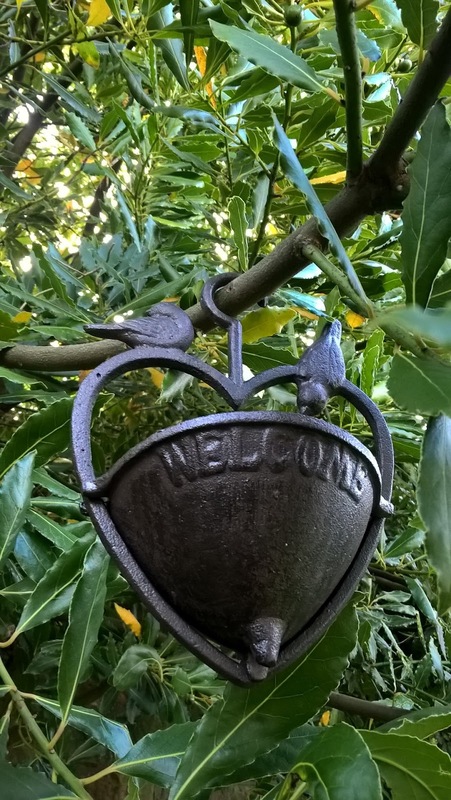 There are a whole host of bird feeders on the market and we were sent a lovely one from Gardens2you who have a great range of ornaments, accessories and bird care items and pride themselves on offering products that are unique and high quality. This is easy to assemble but quite heavy so watch little toes when you go to hang it. 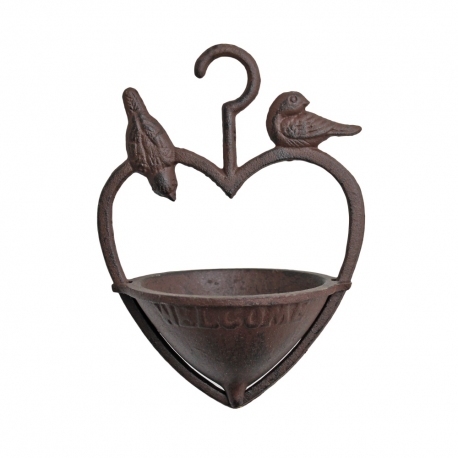 It has a seed cup with “welcome” on which detaches so it is easy to clean out. 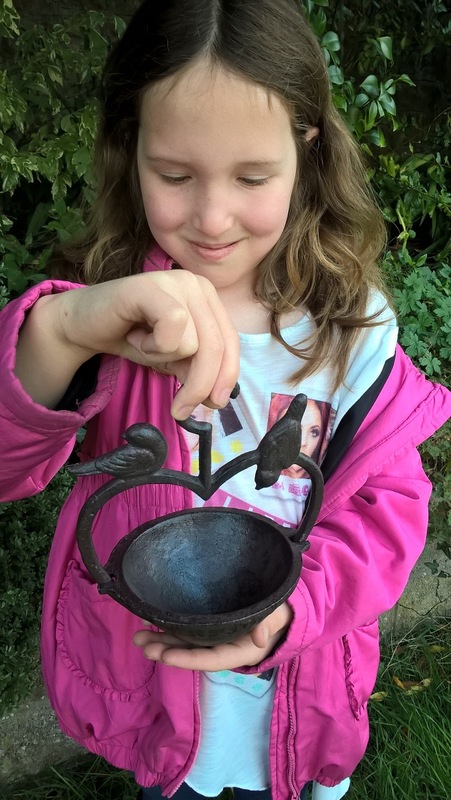 Fill with bird seed or you could make your own mix, as above. 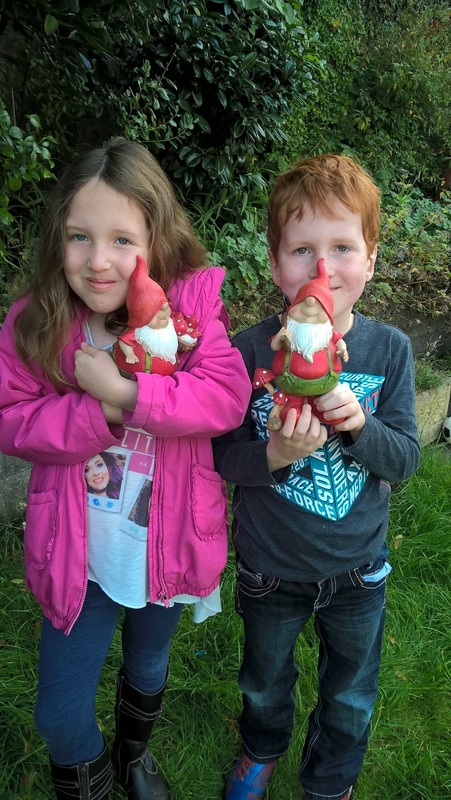 We were also sent two adorable little characters who the kids have named Bernard and George even though their real names are Max and Mason – yes, they are “gardening garden gnomes”. 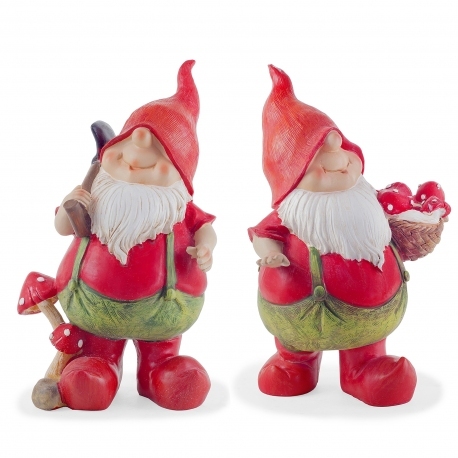 These two are really sweet and they stand at 22cm tall and are coated with a weather resistant finish. 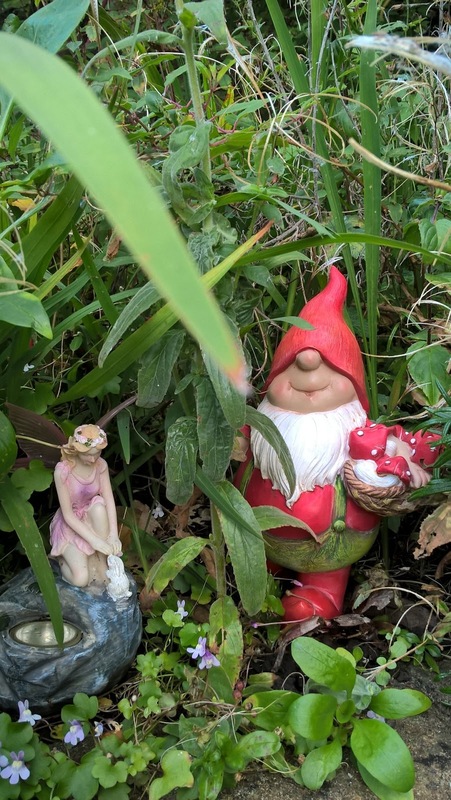 I have been promising the kids a fairy garden for ages (actually it’s really for me) and Gardens2you have a great range of ornamental toad stools, fairy doors and fairies. Or if Zen is more your thing, there is also a good selection of Buddha figurines and wall art. All products have free UK delivery and 30 days to return. Whilst you’re waiting for life to return to the garden, it’s good to know it can still be a pretty place, at a reasonable cost. For further information visit the Gardens2you website or you can talk to them on Facebook or Twitter. "Win A Spooky Prize Package For A Haribo Halloween"
"3 Ways To Keep Your Kids Entertained On The Weekend"